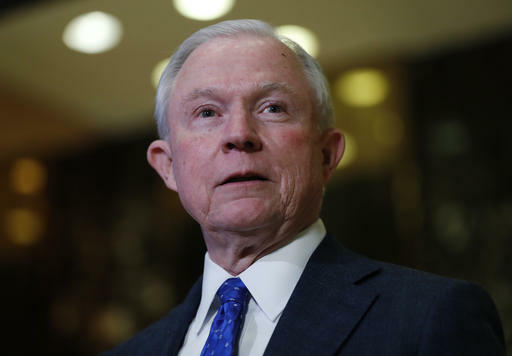 Setting a rancorous year aside, President-elect Donald Trump and Mitt Romney put on a smiling show of goodwill at the billionaire's New Jersey golf club. 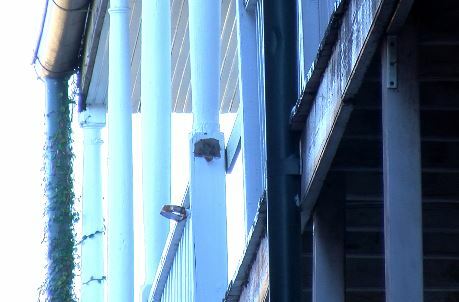 The New Orleans Police department is investigating an accidental death after a man fell from a third story Bourbon Street balcony. 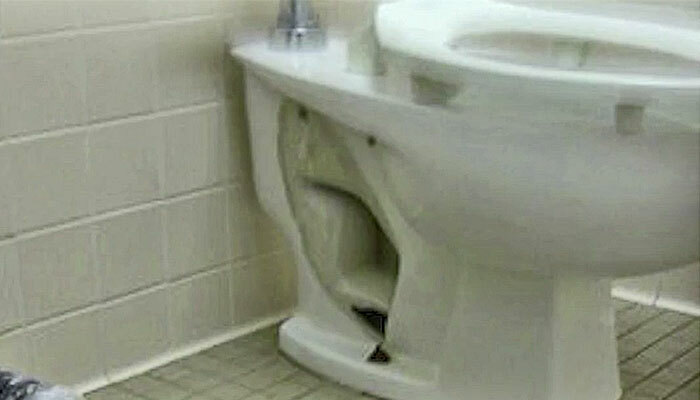 An exploding toilet left a woman with a severe and dangerous wound and, for a while, a fear of doing something routine: flushing a toilet. 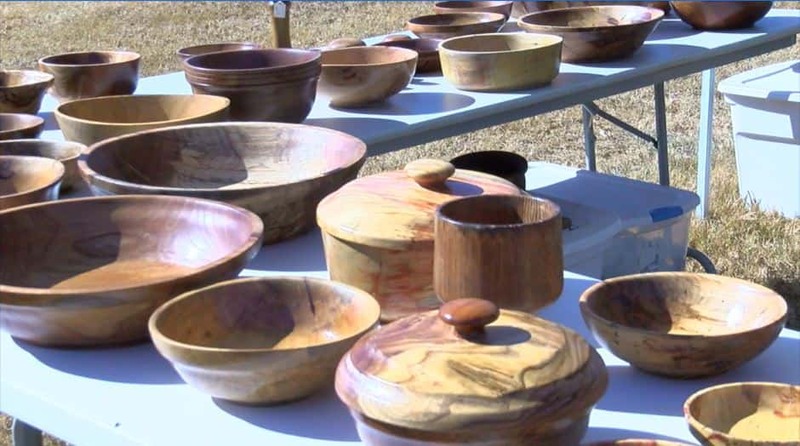 The Jimmy Carter National Historic Site hosted its annual Arts in Archery Saturday, formerly known as Cane Syrup Day. An IHL board member was the target of an alleged weekend murder plot. 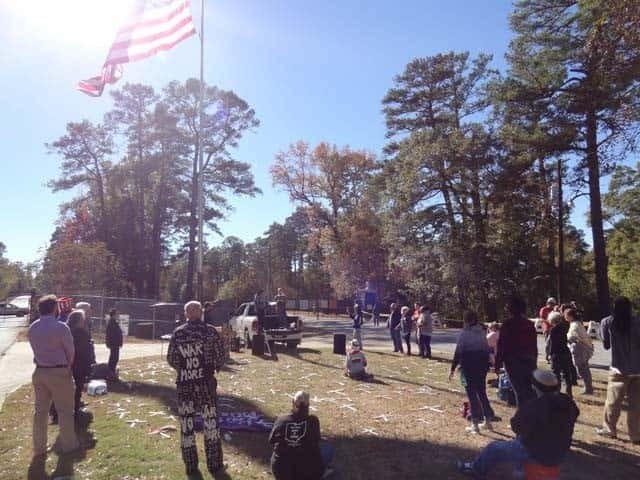 Peaceful protesters gathered at the gates of Fort Benning Saturday afternoon calling for justice and accountability for the former School of the Americas, now known as the Western Hemisphere Institute for Security Cooperation. 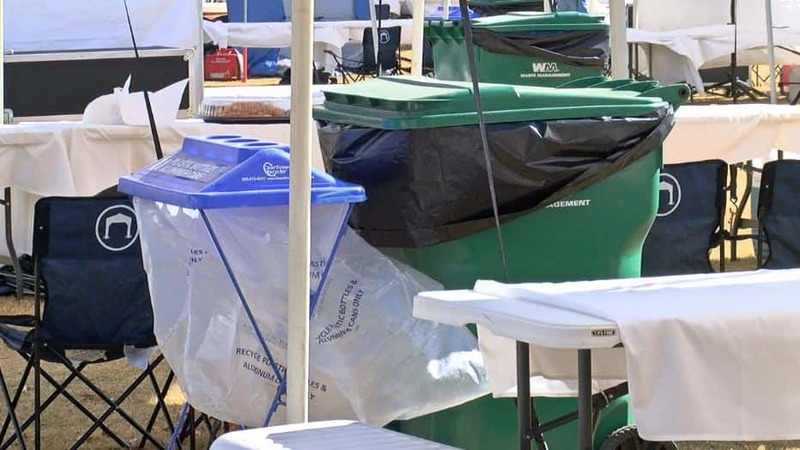 Auburn University is working to reduce the environmental impact tailgaters can cause. 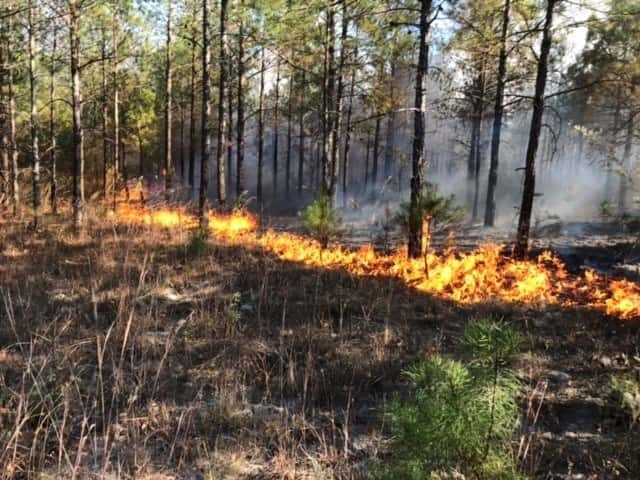 The Russell County Sheriff’s Department confirms multiple fire trucks are on scene battling a wildfire in Seale. 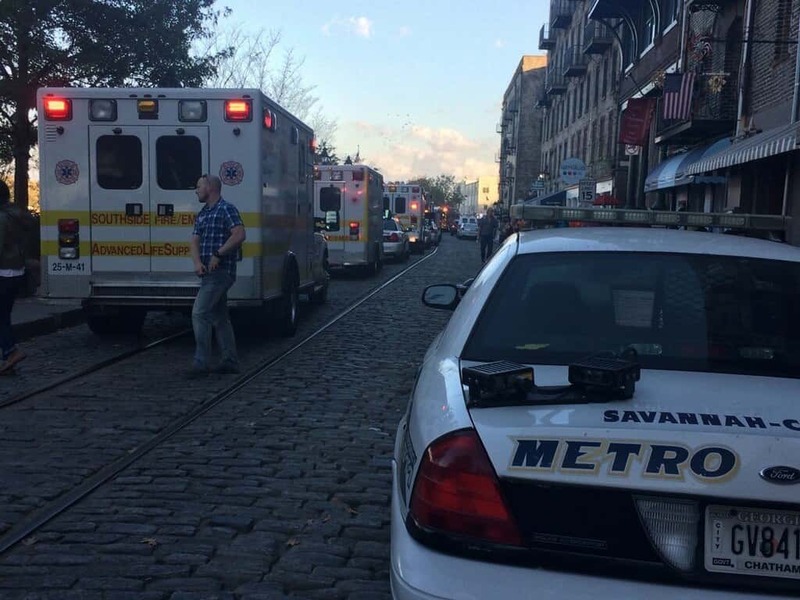 Police, fire and EMS units responded to River Street in Savannah after several people fell into the water around 4 p.m. Saturday. 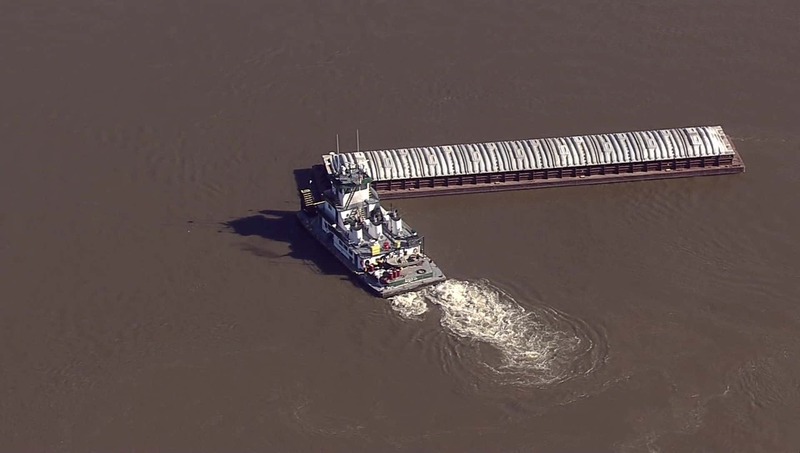 A boat hauling dozens of barges broke apart, sending debris all across the Misissippi River near Memphis.